The Beatles Story is an award-winning attraction. We work hard to provide the best possible experience for our visitors and these awards are recognition for this. 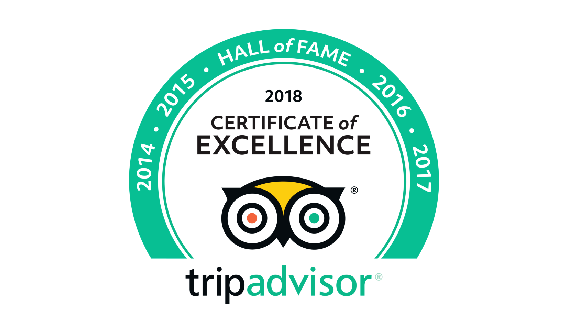 The Beatles Story is a member of TripAdvisor®'s 'Certificate of Excellence Hall of Fame', having acheived a Certificate of Excellence for the past 5 years. The award celebrates businesses which have earned great traveller reviews, and recipients include accommodations, eateries and attractions around the world which continually deliver a quality customer experience. 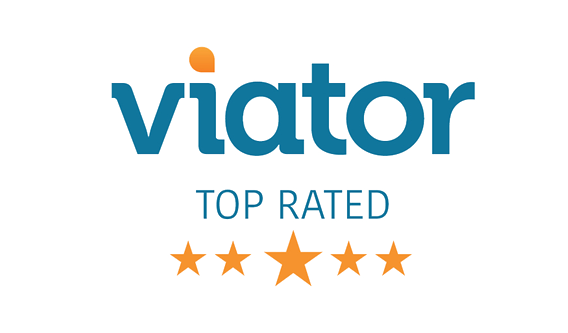 In recognition of its impressive ratings from Viator travelers this past year, The Beatles Story have achieved Viator's 2016 Top Rated Award, distinguishing it as an outstanding activity provider for the world's leading online resource for booking tours and activities! 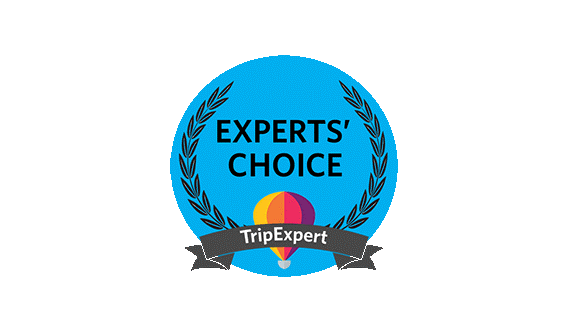 The Beatles Story has been announced as a recipient of the TripExpert Experts' Choice Award. The Award reflects the views of journalists and professional travel writers and is bestowed on only the best attractions around the world. 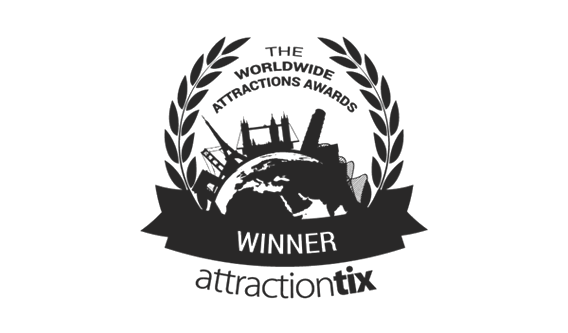 Less than 2% of all attractions worldwide receive this award! The Beatles Story has been announced as winner of ‘Best Attraction in the North, Scotland & Ireland 2016’ in the Worldwide Attractions Awards, the only awards solely dedicated to recognising excellence within the attractions industry. 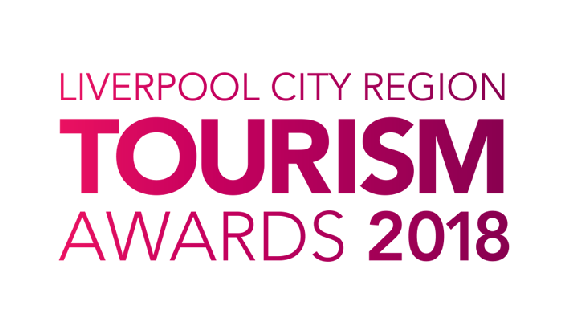 The Beatles Story has won the ‘People’s Choice’ award at both the 2017 and 2018 Liverpool City Region Tourism Awards. This award is the only annual award to be voted for by the public. 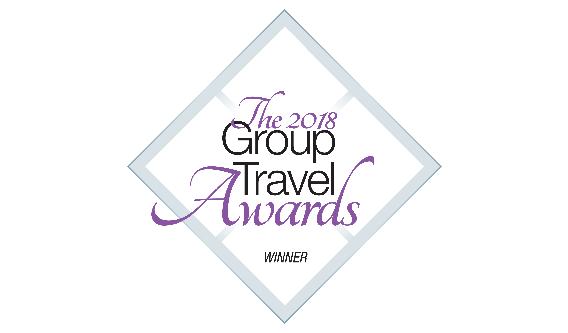 The Beatles Story won the Editorial Award for 'Development of Incoming Group Visits to the UK' and was shortlisted for 'Best Attraction for Group Visits' in the 2018 Group Travel Awards, voted for by group travel organisers who were impressed with the attraction's growing visitor numbers and language options. 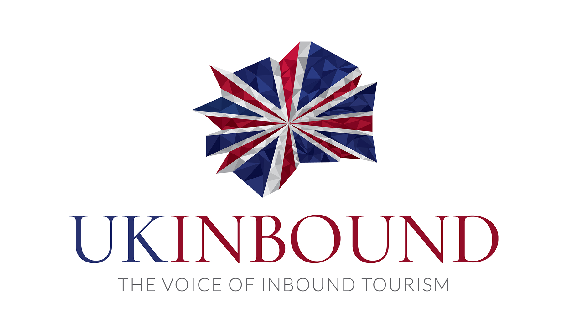 The Beatles Story won 'Individual Attraction of the Year' at the UKInbound Conference 2019, this award was exclusively voted for by UKInbound members, tour operators and buyers, and showcases their appreciation of customer service.